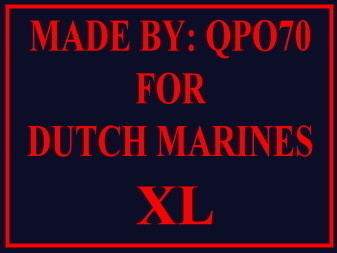 Kleding Made By: QPO 70 In- & Out door Kleding. Jogging/Traning pakken / Sweaters / Cols / Denim Shirts / Polo's / T-Shirts / Coach Jacks Enz. AA Soft shell Wind proof GEVOERD Jack Gro..
AA Soft shell Wind proof GEVOERD Jack Nav..
AA soft Shell Windproof Zomer Jack in Navy/..
AA soft Shell Windproof Zomer Jack in groen..
AA Summer hoodie in Groen Zwart borduurt Ko..
Summer Hoodie Navy Blue Met in borduurt Ko.. COMBAT FLEECE VEST Share Dit vest is gemaak..
Fleece vest van 100% polyester Onder beide .. Shell Layer: 100% polyester, 4-way elastic,..